Holy hurricane, Batman! You're not logged in! 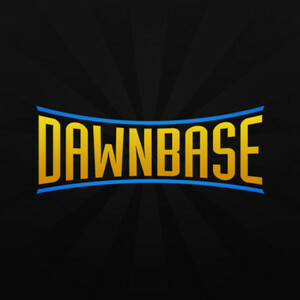 You'll need to log in to start creating and sharing guides on Dawnbase. Don't have an account? Signing up only takes a few seconds! Trouble logging in? Try a password reset. denotes that this champion has one of their guides handpicked by Dawnbase. These Editor's Picks are guides crafted with care, with in-depth discussion of the champion and effective strategies for playing them optimally.